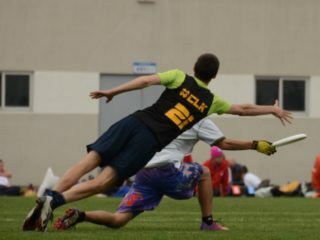 USA Ultimate releases updated college men’s and women’s rankings. 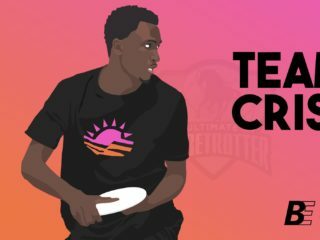 R/ultimate discusses a split stack offense. 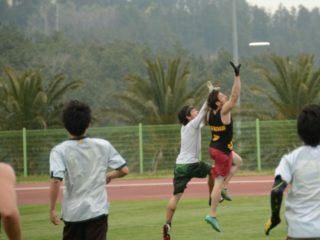 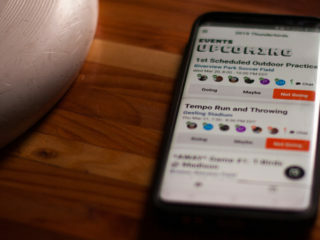 Major League Ultimate announces that it will live stream 24 games on YouTube.